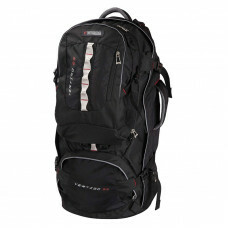 If you’re searching for a high-quality backpack in Australia to suit your needs, look no further than OzSurplus. 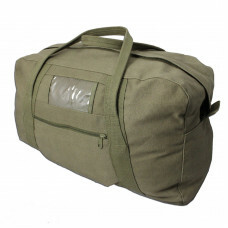 Whether its a pack for a day trip or trip of a lifetime, We offer a wide range of practical and sturdy backpacks and rucksacks, including tactical style backpacks, travel packs, hiking packs, shoulder bags, military style carry bags and laundry bags, in various sizes, colours and patterns to suit every purpose. 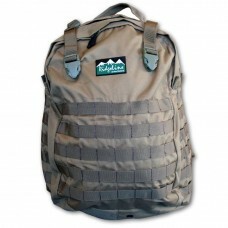 We guarantee that our backpacks are made from the most durable materials and designed to provide the best comfort. Our range of backpacks are perfect for routine tasks in one’s daily lives as well as an adventurous day in the outdoors. Say goodbye to heavy old, framed backpacks that cause more muscle strain than convenience. Browse through our online store and choose the backpack that best suits your preferences and needs from OzSurplus right away. 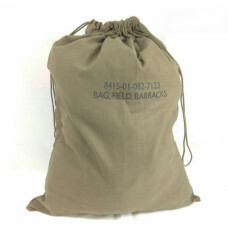 Made to endure the toughest environments, the military style Echelon Bag is lightweight, durable and.. 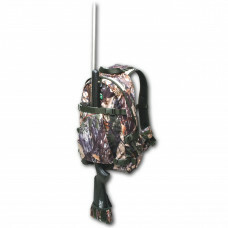 This is the do-anything, go anywhere bag that all hunters dream about. Made from unique Quiet-Tex ou.. 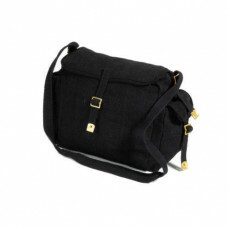 This bag will hold all of your essentials for a day out and about.Using the same fabric as the Gunsl..
A large one compartment bag with plenty of room to fit any of your clothing and has a drawstri.. 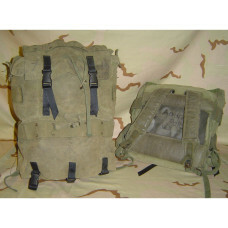 Framed tactical style backpack. 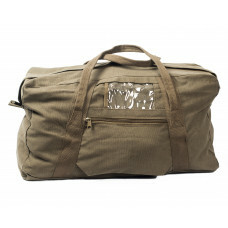 35L capacity. Gear loops. Provision for bladder (not included)Availa.. The Throttle 35 daypack is built for action. Great company for those towering summits or even everyd.. Designed to provide comfort and durability when travelling. The Vertigo 65 is a high volume, heavy d..
Sturdy Australian ARMY issue used throughout the 70's and into the early 80's made from water resist.. 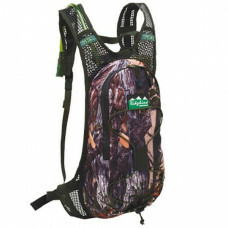 This 2 strap backpack commonly used by bikers, fishermen and highly recommended by "Wires" they are .. 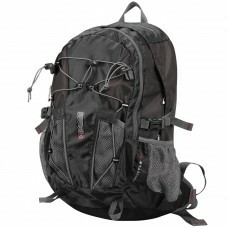 This 3 pocket webbing 2 strap backpack is commonly used by bikers, school children and fishermen, hi.. 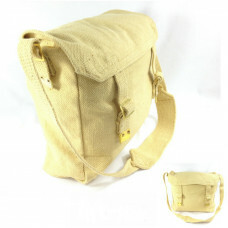 This single strap over the shoulder bag with no external pockets is commonly used by bikers, fi.. 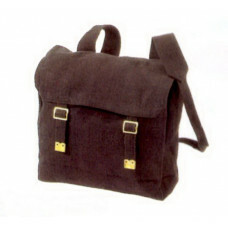 This single strap over the shoulder with 2 external side pockets this bag is commonly used by bikers..